Adding space is never a bad thing. 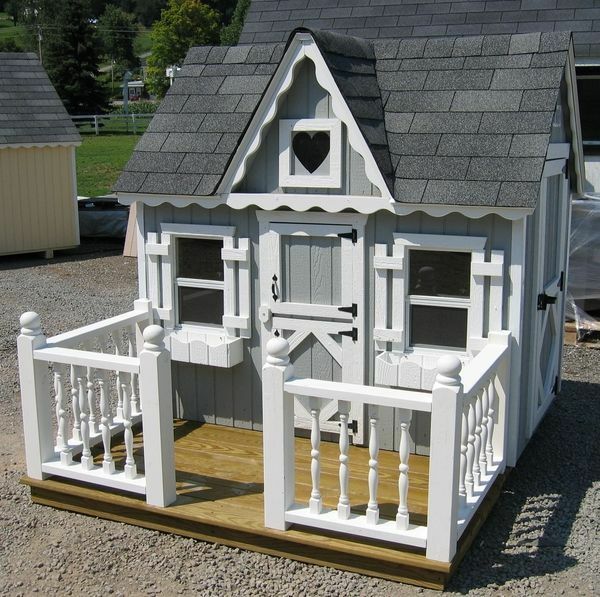 Little Cottage Company gives you the perfect opportunity with the Playhouse Deck and Railing Kit. Measuring at 4 x 6, this kit adds an exterior playhouse deck with railing for additional space to play and enjoy. If you want a little more room to play, this is the perfect solution to do so.